Our Prostate Cancer Awareness Polo is made of 100% polyester pique, which wicks moisture away from the body, keeping lifeguards and managers dry at all times. 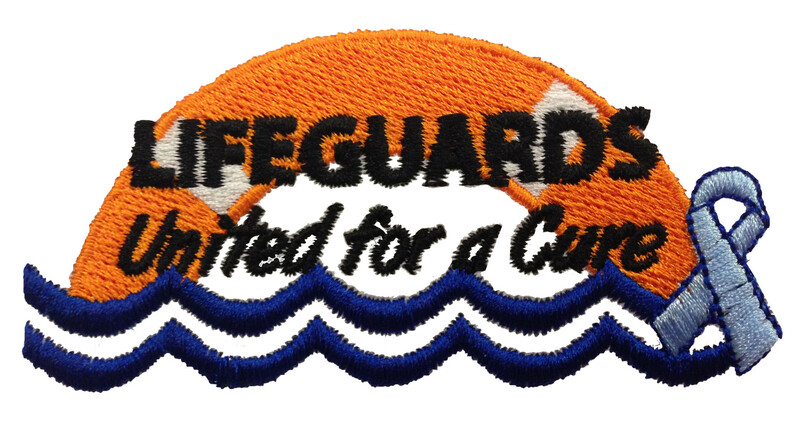 Help support Prostate Cancer Awareness by being a part of Lifeguards for a Cure and adding one of our lifeguards for a cure logos. A portion of the proceeds goes to the Prostate Cancer Foundation. Features an antimicrobial treatment that inhibits the growth of odor causing bacteria. Solid body and rib knit collar with white tipping. Tapered neckline for clean, finished appearance. 2-button placket with dyed-to-match buttons. Coordinates with Women's style 2811.